100% vegetable artisan soap with organic hemp oil and olive oil. 100g pack. Vitaminizing, nourishing. For normal and dry skin. Made in Italy. 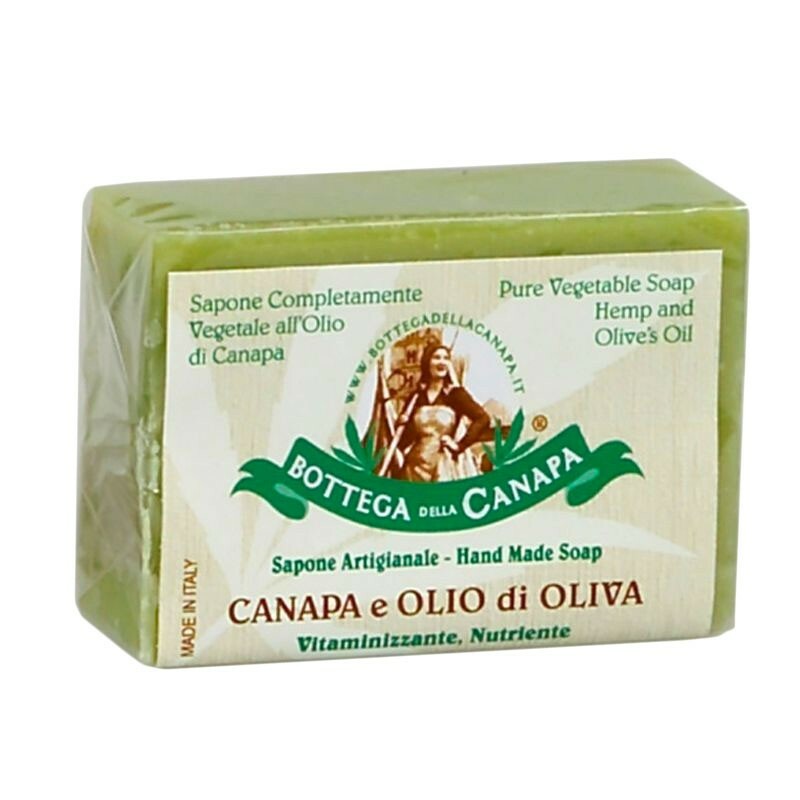 100% vegetable artisan soap with organic hemp oil and olive oil. Vitaminizing, nourishing. For normal and dry skin. N.b.Product subject to weight loss. sodium cocoate, potassium cocoate, aqua, glycerin, parfum, cannabis sativa seed oil, olea europaea fruit oil, C.I. 19140, C.I. 74180.